Please be aware that Failsworth Test Centre has now closed. Please click here to see other test centres around Greater Manchester. 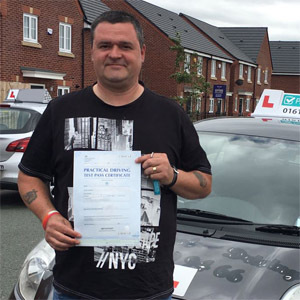 If you're a learner driver located in or around the Oldham area, you would have previously taken your practical test at Failsworth test centre. Unfortunately, the test centre has now closed, but there are other practical test centres in Greater Manchester to head to—the closest of which is Chadderton. Whichever centre you choose to head to, it's still useful to know a bit more about the area around Failsworth. Read on for information regarding pass rates, test routes and much more. With the closure of Failsworth test centre, you no longer need to know exactly where the test centre is located. If you live around Failsworth, however, it’s definitely worthwhile driving around the area. This will help you familiarise yourself with the area you’re going to be driving around in the future. Even if Failsworth test centre wasn’t closed, you still wouldn’t be able to find an exact test route for the centre. Why? The DVSA stopped publishing test routes to prevent candidates from practicing them before their tests. If you're still curious about what the Failsworth route entailed, however, you can download our sample Failsworth driving test routes. No matter which test centre you head to, just familiarise yourself with the area and pay attention to whatever your instructor tells you. Disregarding specific pass rates, it all ultimately boils down to your own individual effort. If you’re lazy and expect high test pass rates to get you through, you’re not exactly going to have the best chances. If, by contrast, you put in all your effort, it will pay off eventually. What If I Can't Go To Failsworth? Learners in the Oldham area will no longer be able to head to Failsworth test centre. Fortunately, there’s a wide variety of test centres available—as you can see in our essential guide to test centres in Greater Manchester. The closest alternate test centre to Failsworth is Chadderton. Once you get back to your chosen test centre, the examiner will let you know whether you've passed or failed. Regardless of the outcome, you'll be given a feedback sheet which will show you any driving test faults you might have made. If you pass, you'll also get a test pass certificate and the chance to send off for your new licence. If you failed your practical, don’t worry about it—it happens to a lot of students, especially the first time around. You can use the feedback given to you by your examiner to improve your driving skills before you go for another test. If you're ready to get back on the road, PassMeFast can speed up the process by fast-tracking your practical. To get things booked in straight away, simply give us a call on 0333 123 4949 or contact us via our website. 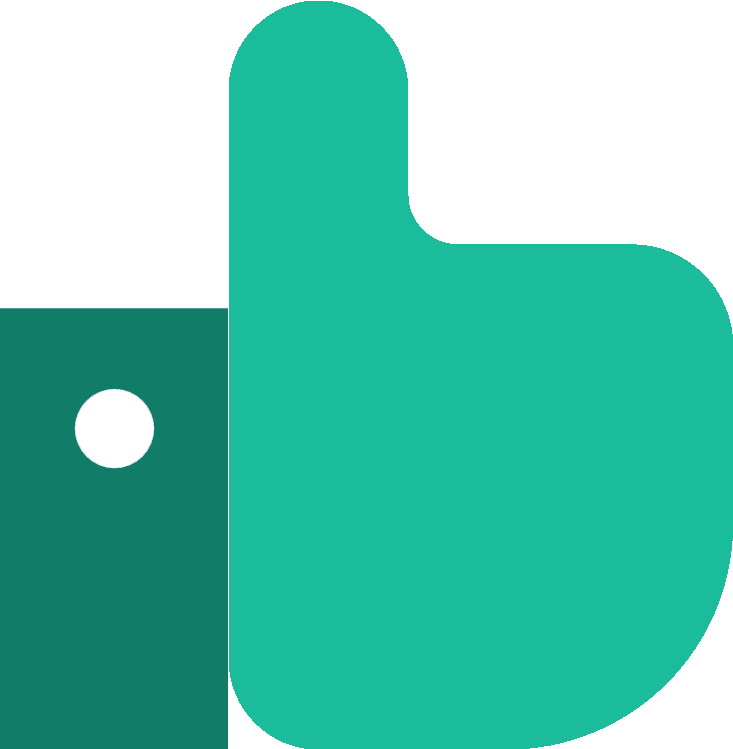 Unlike traditional driving schools, PassMeFast offers intensive courses over hourly lessons. This allows you to learn to drive in a matter of days. This can be more beneficial than lessons that are spread out over months, as you’re constantly building up your knowledge instead of refreshing what you’ve covered in previous lessons. 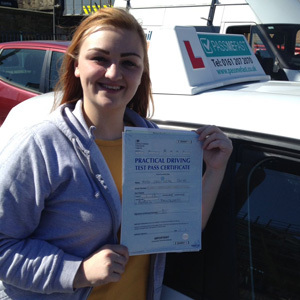 We also offer fast-track practical tests so you don’t have to worry about long driving test waiting times. Simply check our course prices to find your ideal intensive course. Then, give us a call on 0333 123 4949 or book a course online and take one step closer to getting on the road. I'm 50 years old and I passed first time, which is all down to my instructor; Kaniz, you're a star. I would like to thank everyone at PassMeFast for keeping me updated with all that they we're doing for me. Riaz did the impossible and got me through my nerves and helped me pass!! Thank you once again, would definitely recommend him and PassMeFast to anyone I know wanting to drive! 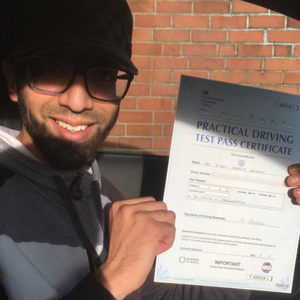 I would advice anyone who is a first time driver to take up the opportunity to work with a brilliant business who have extremely good instructors.